when printed with a company logo or message it is highly appropriate for business promotion. 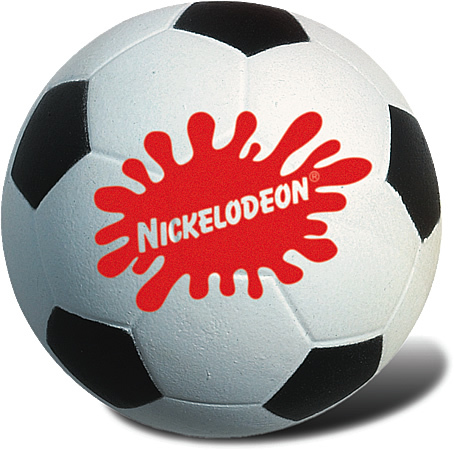 The promo soccer stress ball features are sealed polyurethane foam construction. The overall size of the ball is 2 1/2" diameter. Bulk packaged in a carton. The Soccer Stress Ball Color is White with Black Grooves. The price includes a one standard color imprint on the ball in an area 1" diameter. Optional second side imprinted stress ball is available in an area 1" diameter.